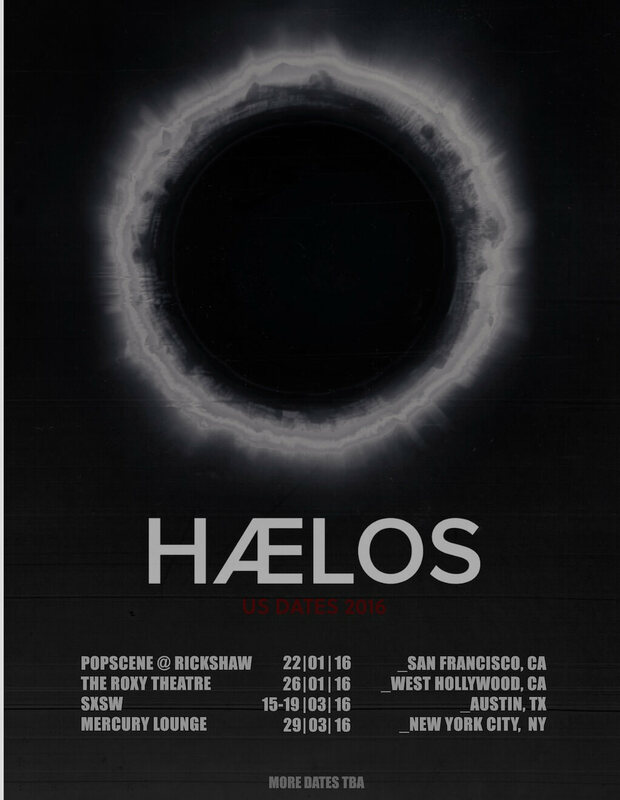 After a bit of a break in touring on this side of the world, HÆLOS are back in North American for a run of Festivals and headlining dates. Full details below. Plan accordingly. This trip will bring the band back to Seattle. If you have not already seen the band’s KEXP session from the last time they were in town, I suggest that you take the time to do so. 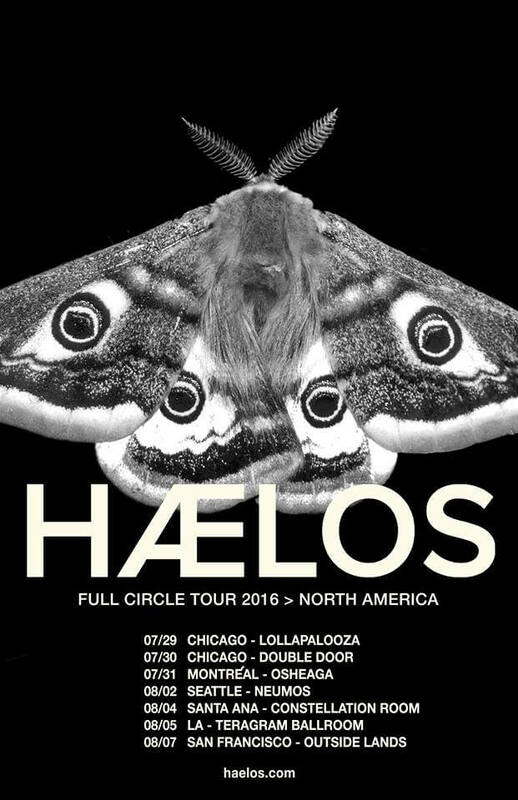 HÆLOS will be back stateside this July and August to play a slew of festivals in North American not limited to Lollapalooza, Outside Lands and Osheaga. See all the opportunities below to catch the band live through the fall including new dates in LA and Seattle that will be on sale this Friday below. 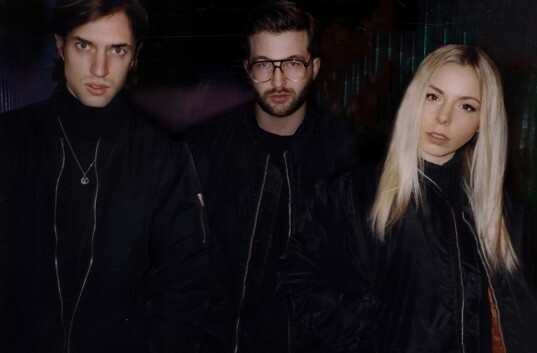 Tonight HÆLOS will be making their New York City debut at Mercury Lounge. This is the first show of a long line of tour dates in support of Full Circle out in the world as of March 18th. 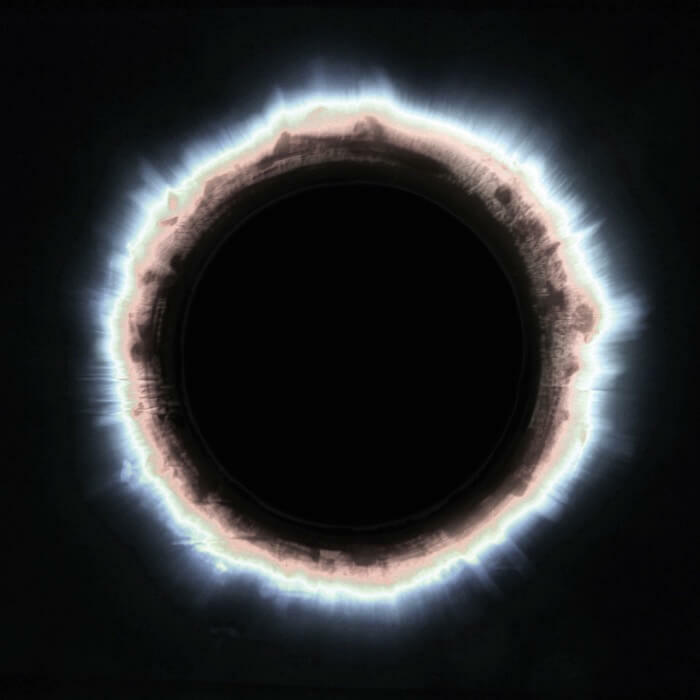 Following the release of HÆLOS’ debut album Full Circle the band were featured on French TV’s Album De La Semaine where a performance of a track from the new album was broadcast daily last week. You can watch them below. 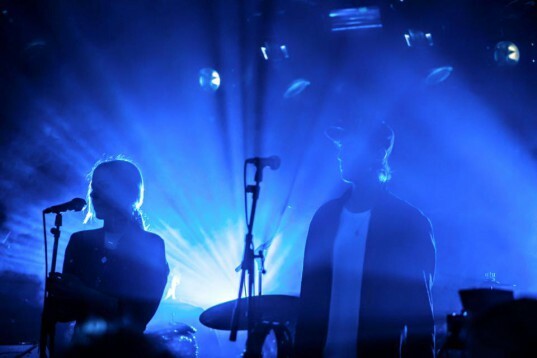 The band are currently back on US soil as their North American tour commences in New York today. All dates below. 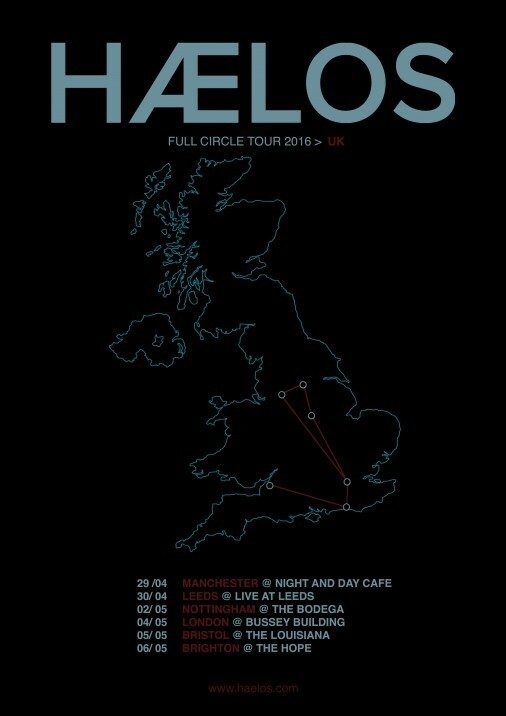 Having just released their debut album last week, HÆLOS now bring to you a handful of UK tour dates. All tickets are on sale at 10am on Thursday 24th March. 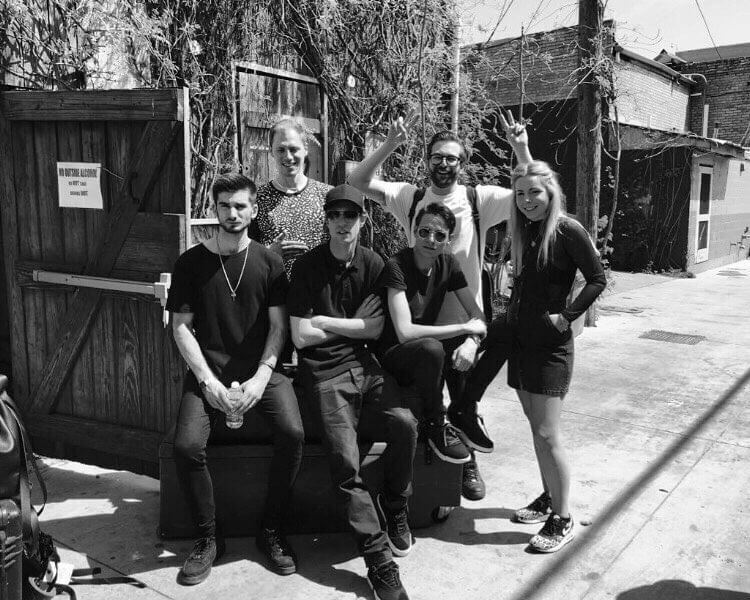 The band have also put together a very impressive 24-hour Spotify playlist. Visit THIS WEBSITE to be directed to the playlist curated for the exact time of day you’re listening. 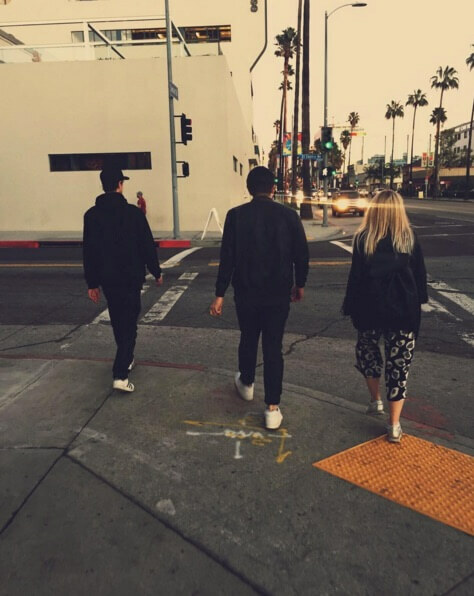 During their U.S. visit, the trio have taken over the Matador instagram account and we’re hopeful that someone will explain to us how we’re supposed to take it back. We announced HÆLOS debut album Full Circle earlier this month and tonight the band are about to embark on a different kind of debut – their first show in North America. 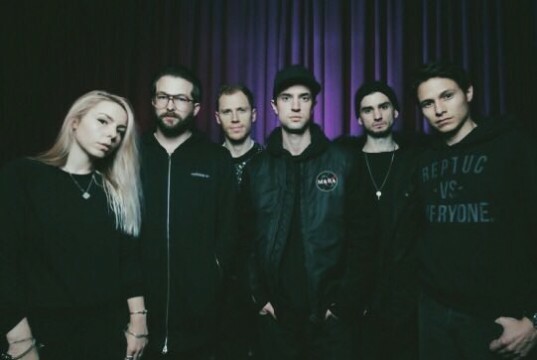 Those not on the west coast will have to wait a little longer to see the band live, but we assure you that many more tour dates will be announced soon. The band will documenting the tour on our Instagram account. If you’re interested in following (and how could you not) click here. 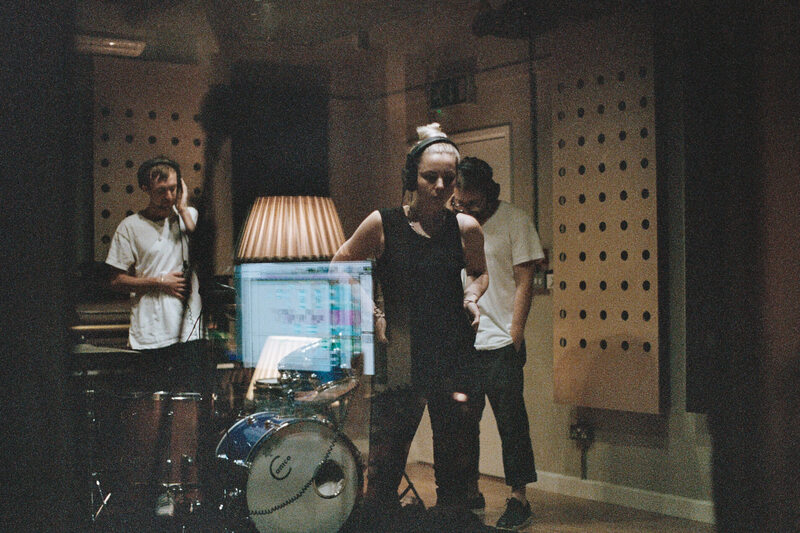 On March 18, Matador will be releasing the long-awaited debut album from London trio HÆLOS, ‘Full Circle’. Preorder details can be found below. 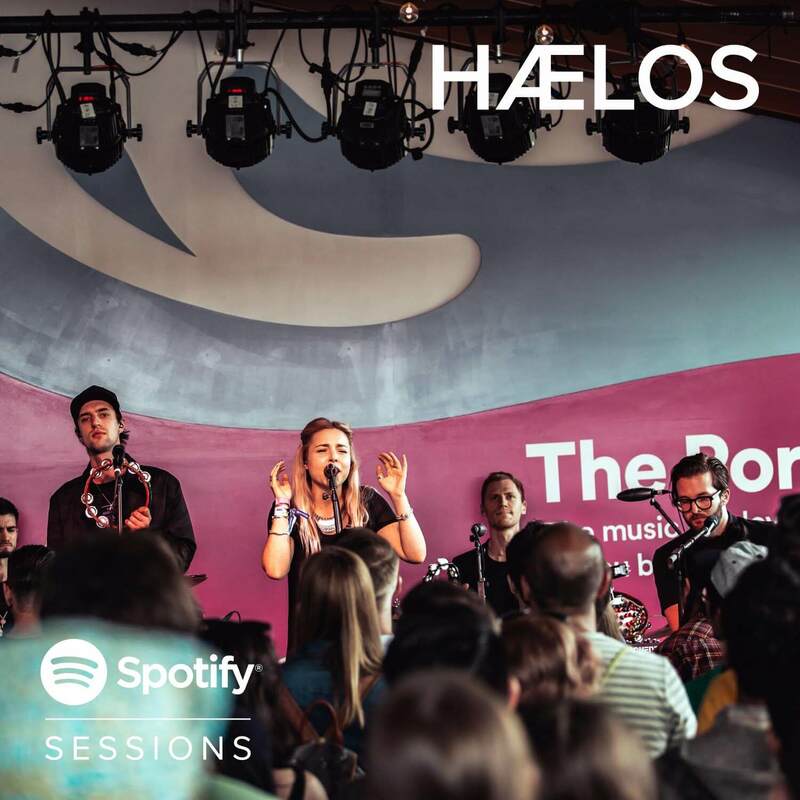 In addition to their previously announced appearance at South By Southwest this coming March, London trio HÆLOS have confirmed 3 U.S. dates for early 2016, with a January 22 North American debut at San Francisco’s Rickshaw Stop. Ticket links can be found below. 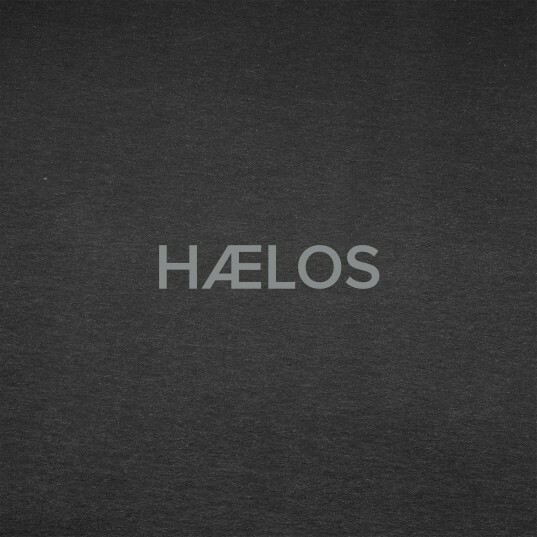 News regarding HÆLOS’ hotly anticipated full-length debut will be unveiled very soon, and we’re (not so quietly) confident that Arthur, Dom and Lottie have delivered a deep, super-crafted knockout album that far surpasses the material you’ve heard to date.